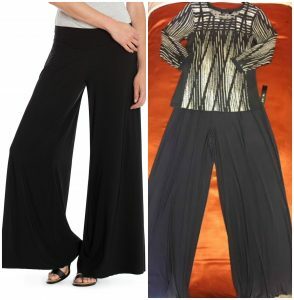 A Foundation style in our signature Liquid Knit Fabric, The Feel Good Pant offers comfort and style. In our easy silhouette, the Feel Good Pant stretches and moves with you with a wider leg opening and ease through the hip + thigh. Wear this knit pant casual or polished, you decide. The Liquid Knit fabric is available in additional top silhouettes. Stop by the boutique at Salon Capelli in Franklin, TN to see the new Fall line from Nic + Zoe. 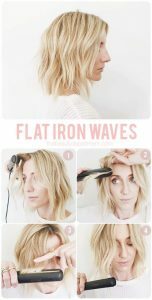 Flat irons are not just to make straight and sleek hair styles. 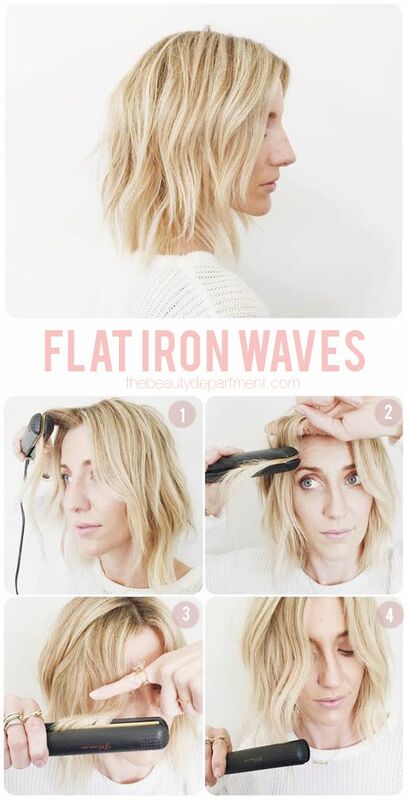 You can curl and you can iron waves! 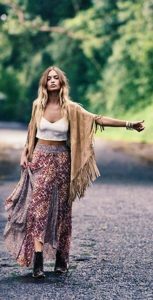 Falling for new seasonal fashions! New Seasonal Fashions from your favorite designers! Where you aware that Salon Capelli is all about your style? 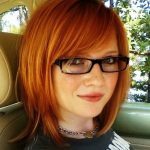 You hairstyle and your personal style. 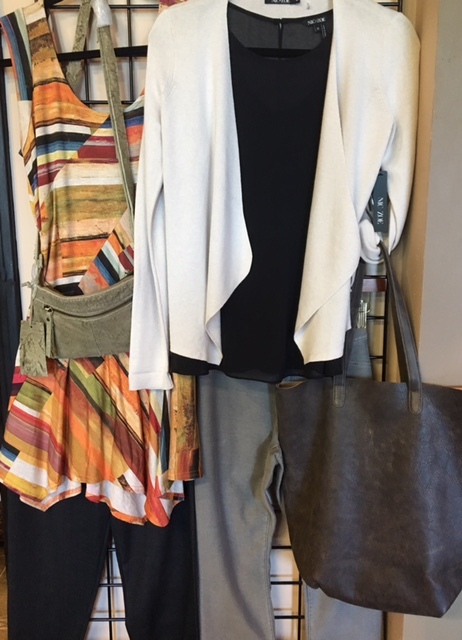 Our boutique is brimming with new Fall fashions from some trendsetting designers. Stop in and update your look from head to toe!